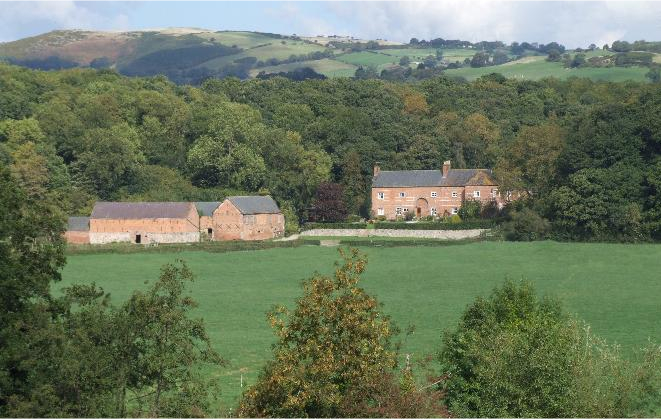 At Bach Y Graig we offer both Bed and Breakfast and Self Catering accommodation in our four Star 16th Century farmhouse set in 200 acres of fertile farmland with private fishing rights on the River Clwyd. 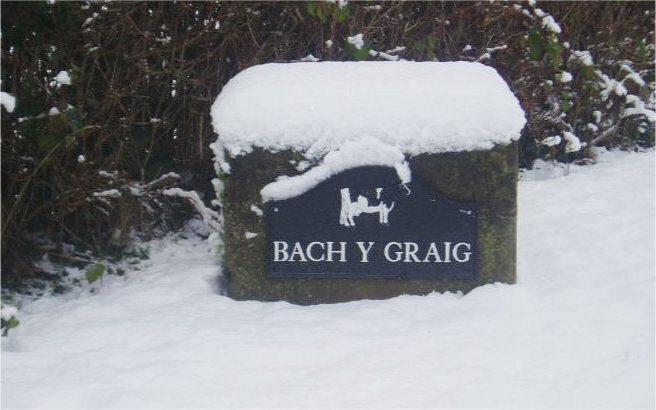 Bach y Graig self catering offers spacious Grade 5 farmhouse accommodation with log fires, inglenook, four poster beds which sleeps 6. We are set in 40 acres woodland trail where Edward the Black Prince once hunted. 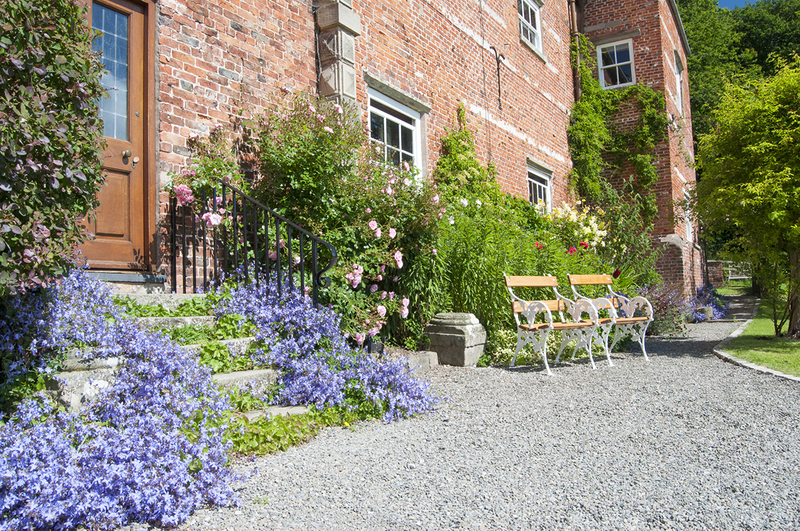 Come and enjoy the wealth of rare plants and flowers. 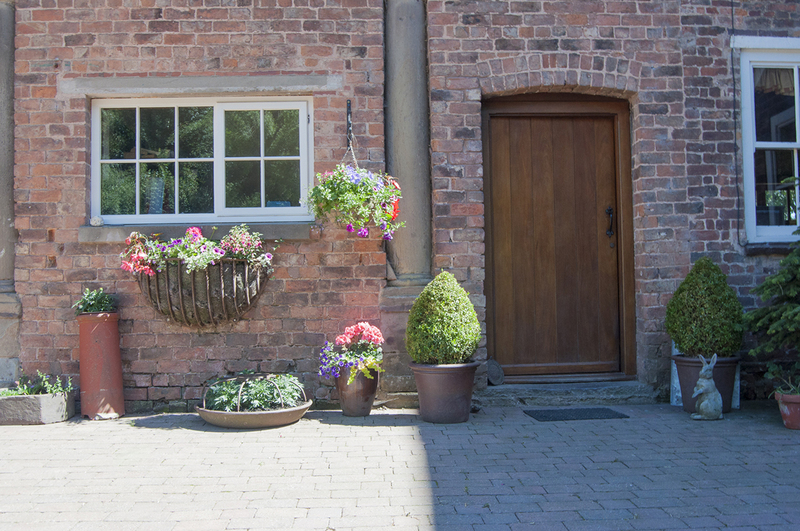 In the surrounding area you can enjoy all variations of landscape, fertile valleys, rolling hills, moorland, the rugged mountains of Snowdonia, sand and sea and the historical city of Chester – all within an hours drive. 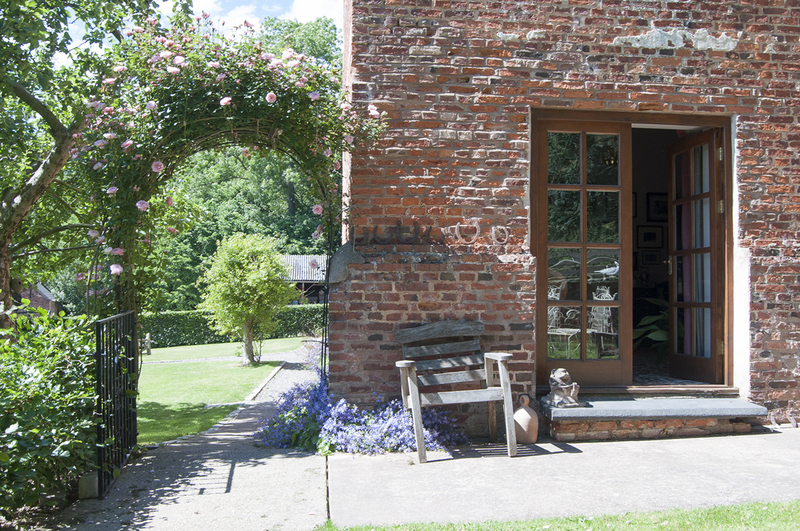 Bach y Graig is an ideal base for a truly relaxing peaceful holiday in super walking countryside and within easy reach of Snowdonia, Betws y Coed, Chester, coastal resorts and several National Trust properties. 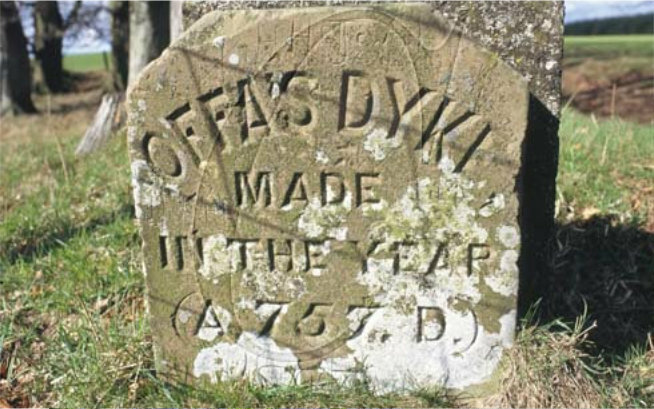 Bach y Graig built in 1567 is the first brick built building in Wales, with the original datestone of 1567. Built by Sir Richard Clough, born in Denbigh a son of a glover, who became rich as a merchant and agent in Antwerp for Sir Thomas Gresham the well known financer and founder of the Royal Exchange in London. 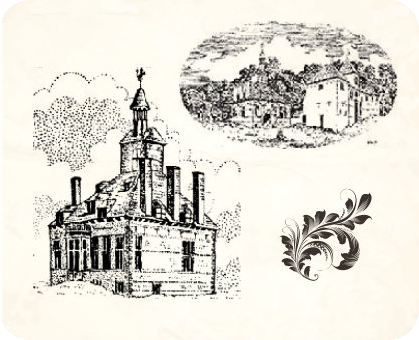 The architectural style owes much to Sir Richard,s Dutch associations. His wife known as the “Mother of Wales” Katheryn of Berain was second cousin to Queen Elizabeth Bach y Graig later passed into the ownership of Mrs Thrale (Salusbury) the English writer noted for her friendship with Dr. Samuel Johnson the well known lexicographer,critic and conversationalist who himself visited Bach y Graig in 1774. 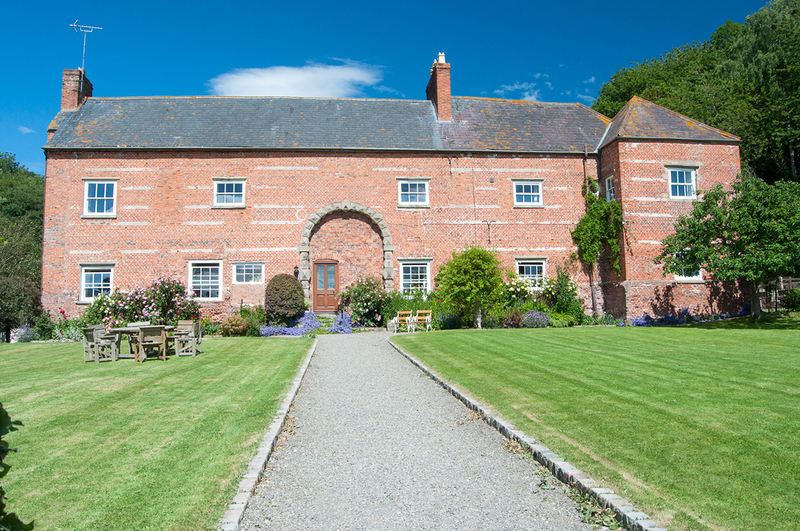 In 1817 the main hall was demolished, the large impressive gatehouse and farm buildings still stand today, the gatehouse is now the main farmhouse.